Palo Alto High School principal Kim Diorio announced her intent to resign at the end of the 2017-2018 school year in a message to staff, students and parents this morning. Assistant principal Adam Paulson said he is saddened by the news and that finding a replacement will be a monumental challenge. 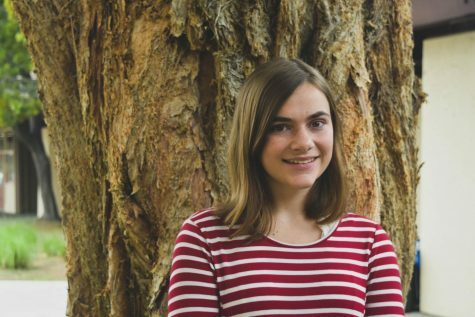 “A school like Paly requires that you have the whole package so that’s going to be difficult to find,” Paulson said. Photo: The Paly Voice. The Palo Alto High School community is adjusting to news of Principal Kim Diorio’s intent to resign at the end of the 2017-2018 school year, after her announcement to students and staff at 10 a.m. today. After 11 years at Paly and nearly five as principal, Diorio announced her decision in a letter to staff and a Schoology message to students and their families this morning, following pressure from local parents and a critical letter of reprimand from the Palo Alto Unified School District earlier this week. While Diorio is currently on medical leave, she plans to return to work late this spring before making her formal departure. Many in the community are shocked by the news. 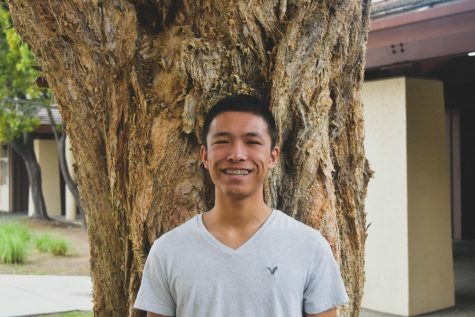 Student Activities Director Matthew Hall shared his strong sentiments about the circumstances with The Paly Voice. Hall also expressed concern over his own future at Paly, in light of community pressure on Diorio. “I’m unsure what my future will be with this school, because if she can be driven out, then anyone can be driven out,” he said. 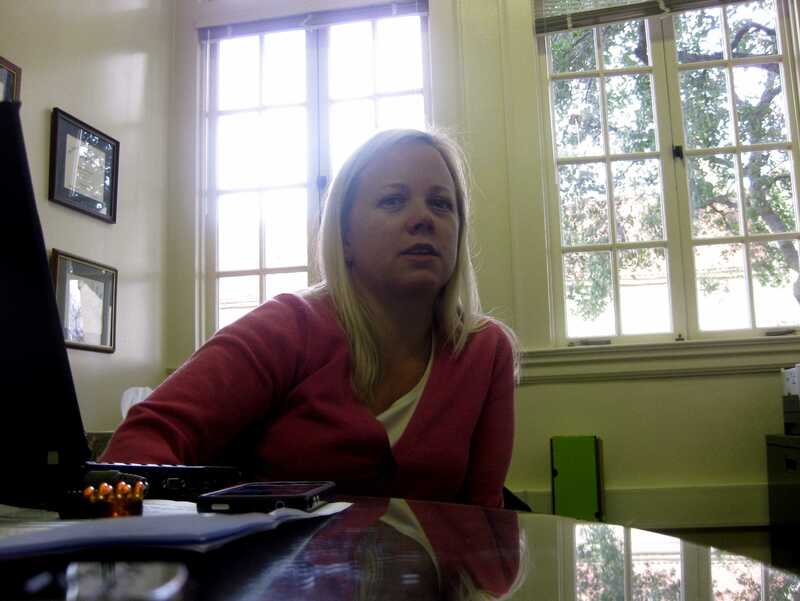 While Hall and many members of the Paly community struggle with the news, some Palo Alto parents, such as Kathy Jordan, believe the resignation was justified. Students have voiced mixed reactions on the resignation, ranging from frustration over the timing of the announcement, to surprise — and to a lack thereof. Hall attributes much of Paly’s progress in harboring an inclusive environment to Diorio’s presence on campus. According to Paulson, current Interim Principal Frank “Pancho” Rodriguez is unlikely to fill the permanent position next year. Finding someone to fill Diorio’s shoes will be challenging, Paulson said.